October 2nd, 2018 by HartshornPortraiture & filed under Portraiture. 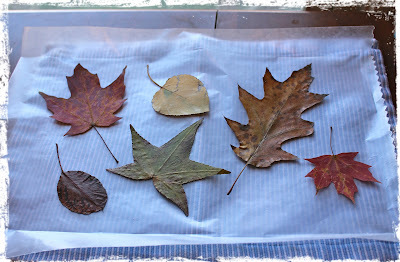 Fall colors are so rich and vibrant. 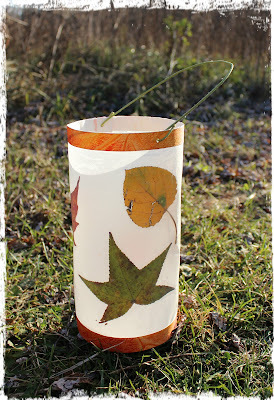 Before the brilliant scarlet and yellow leaves turn brown, why not gather some up to make a beautiful luminary. 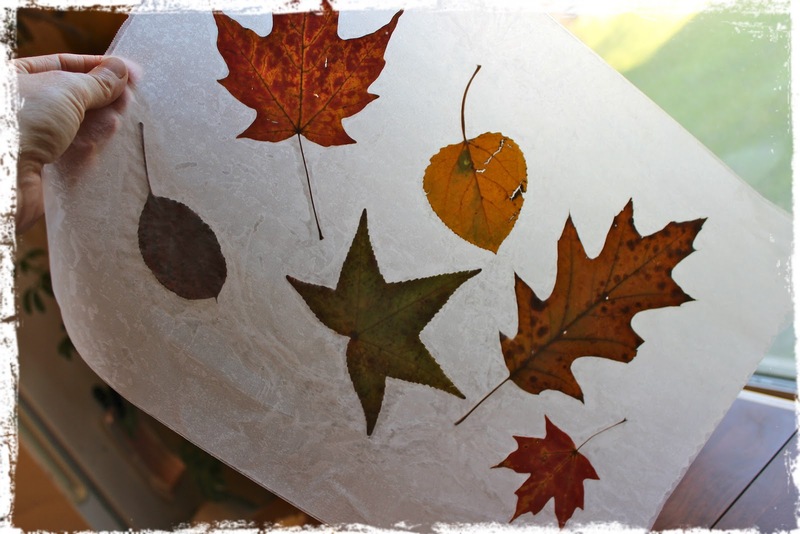 This activity is perfect for all ages! Cut a few 3/4”-wide strips from the cardstock. 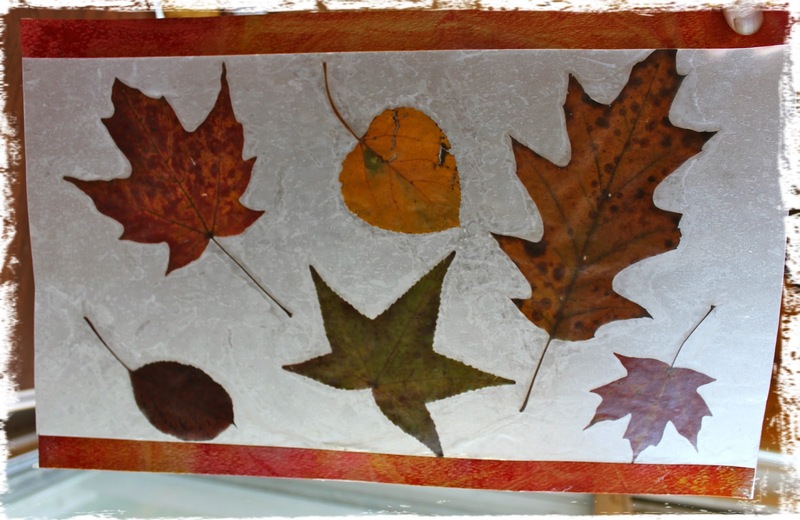 Glue a strip along the entire bottom and top edges of the wax paper, making sure the strip is glued to the side that shows the leaves’ brightest colors. Although you can’t tell from the photo, my strips weren’t quite long enough, so I used pieces of another strip to extend them to the edge. If you intend to light the lantern with a real flame, be very careful- attach a votive candle holder or jar to the lantern base by using a small piece of double-sided tape, and put a tea light inside.